Parkdale Residents Association | Dynamic, Creative, Eccentric, Historica! 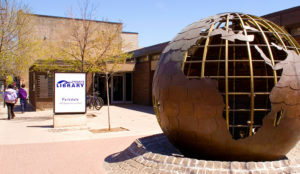 The Mary McCormick Recreation Centre is a well used by Parkdale residents (indoor swimming pool, fitness/weight room, gym, craft room, dance studio and indoor hockey arena). The City is holding a public information meeting to discuss the upcoming repairs and improvements to the Rec Centre. Plans are to close the facility from September 2019 to Spring of 2020. City staff will be available to answer questions about the project. Everyone is welcome to attend! Human Rights and Housing in Parkdale. Learn the basics about rental housing law and how to stand up for your housing rights. Join the Parkdale People’s Economy (PPE) and Centre for Equality Rights in Accommodation (CERA) for a workshop on housing rights. Attendance is FREE, and snacks and Tibetan translation will be provided. Register HERE. 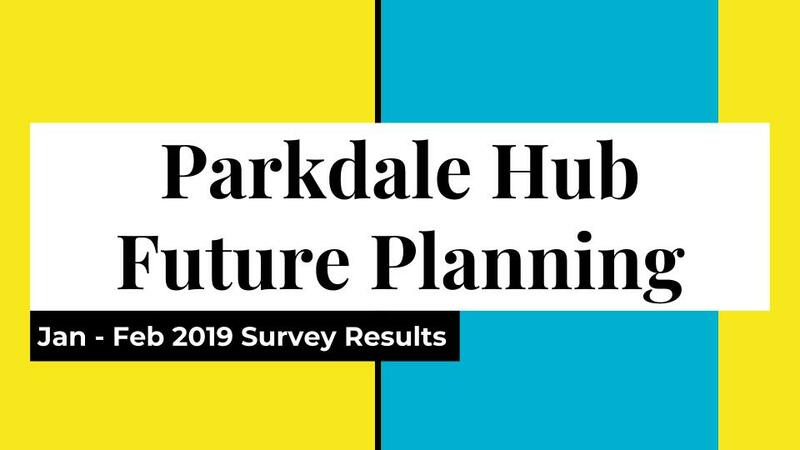 After 40 years serving the community of Parkdale, Pia Bouman School has recently faced an uncertain future as their current home at 6 Noble Street has been sold for re-development and PBS needed to relocate. In the end, the board’s Real Estate committee closely considered more than 20 properties and visited a short list of 10 to 12 possible contenders. The school has taken leased possession of a new space at 225 Sterling Road. The 9500 sq ft space has 30 ft ceilings and will inspire dancers young and old to soar. PBS, a registered charity, seeks your support to help cover the renovation costs to meet the dance schools needs and moving costs once our new space is realized. The school will be fully operational in the Sterling Road space by Sept. 3 for the 2019/2020 season. There are many ways you can help PBS – volunteer your labour or services and/or make a donation HERE. King Street is the busiest surface route in the city, moving over 70,000 passengers per day before the pilot project. Taking transit on King street was unpredictable and stress inducing. It was often faster to walk than take the streetcar. The King Street Pilot was introduced in November 2017 to address these issues by restricting through traffic and left turns at most intersections to prioritize transit vehicles between Bathurst and Jarvis St, the most congested part of the street. Residents, commuters, and businesses along the corridor have called the King Street Pilot “transformational” and look forward to working with the City to improve it. 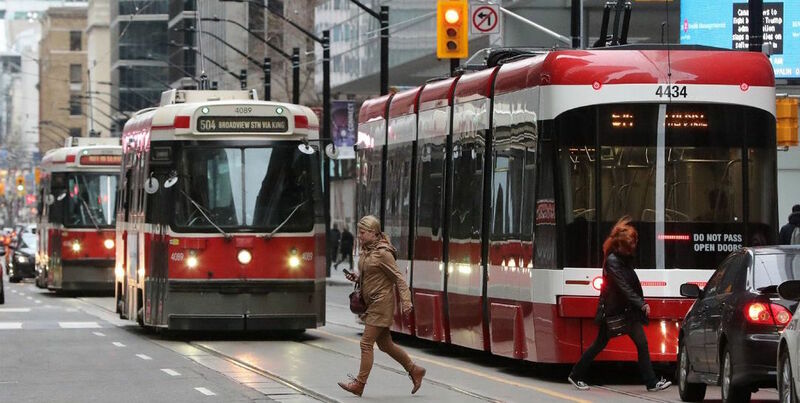 The future of the King Street Pilot will be decided by City Council in the next three weeks. Do want them to make it permanent and make it even better? The Parkdale Library is closing on April 8th for a small renovation and will reopen the end of June. Parkdale patrons can return items to our closest branches – High Park Library (228 Roncesvalles Ave.) and Bloor/Gladstone Library (1101 Bloor St. W.). 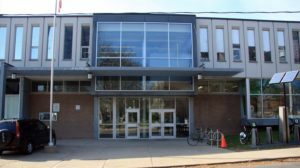 Parkdale’s Museum & Arts Passes and the Musical Instrument Lending Library will continue at High Park Library. High Park Library will be open on Sundays starting Sunday April 14th! Earth Hour is a symbolic gesture that recognizes the need to acknowledge climate change, promote climate action plans, educate, support and guide communities with strategies that cope with environmental challenges. Come on out to the FREE Earth Hour Cafe event – they will host “Wine, Music and Poetry” by candlelight. Get more information HERE. 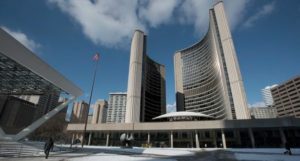 Is condo ownership possible in Toronto? Mike believes it is. Come join in for this valuable discussion. Between January and February we received 183 survey responses! The survey is still open and we are actively seeking more feedback from community members – HERE. 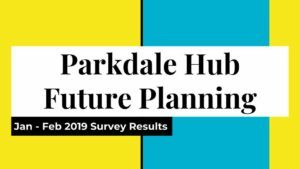 Parkdale Neighbourhood Land Trust, Parkdale People’s Economy, and Parkdale Residents Association are now working together to organize resident workshops and information sessions around the Hub. Share a summary of the survey results we received in January and February. This is your opportunity to examine the 2019 City Budget. Information on the 2019 Preliminary Budget can be found HERE. Budget materials will be made available at the meeting.